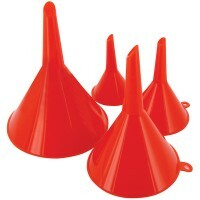 Silverline 282421 Set Of Four Funnel Set Features Set of four plastic funnels. 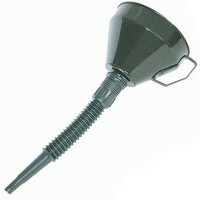 50mm..
Silverline 793799 Funnel and Adjustable Spout Features 140mm diameter. 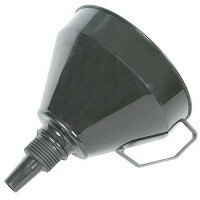 Plastic funn..
Silverline 633563 Funnel With Metal Filter Features Plastic funnel with metal gauze filte..
Silverline 633920 2 Stroke Fuel Mixing Bottle Features Capacity 1 litre. 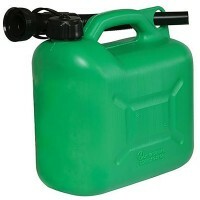 2 Stroke f..
Silverline 847074 Plastic Fuel Can Features Size 5 litre. 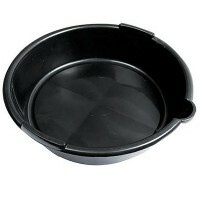 Sturdy plastic fuel can w..
Silverline 675089 Oil Drain Pan Features 6 Litre. 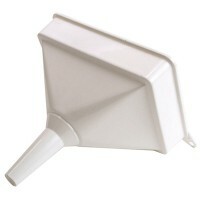 Oil drain pan with pouring lip to..
Silverline 868860 Steel Flexible Funnel Features Width 150mm. 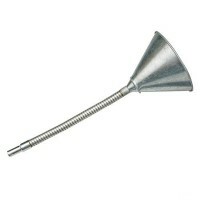 Length 240mm. 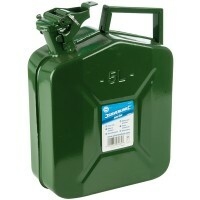 F..
Silverline 342497 Metal Jerry Can Features Size 5 litre. 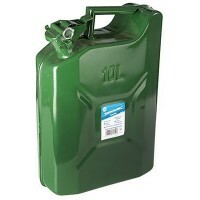 Manufactured from sheet st..
Silverline 730799 Metal Jerry Can Features Size 20 litre. 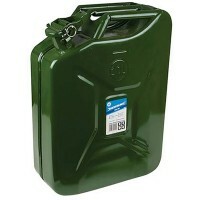 Manufactured from sheet s..
Silverline 563474 Metal Jerry Can Features Size 10 litre. 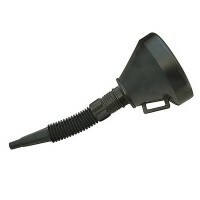 Manufactured from sheet s..
Lumatic Garage and Tractor Funnel With Filter Features Industrial and heavy duty plastic ..
Silverline 868569 Funnel and Adjustable Spout Features 160mm diameter. 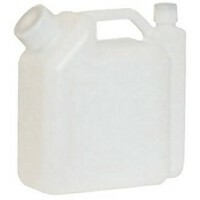 Plastic funn..